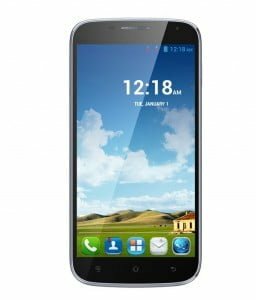 Karbonn mobiles has been loosing out steam off late. But it is all set to get back in the game and has recently launched the country’s cheapest smartphone; A50s for just Rs 2,790. 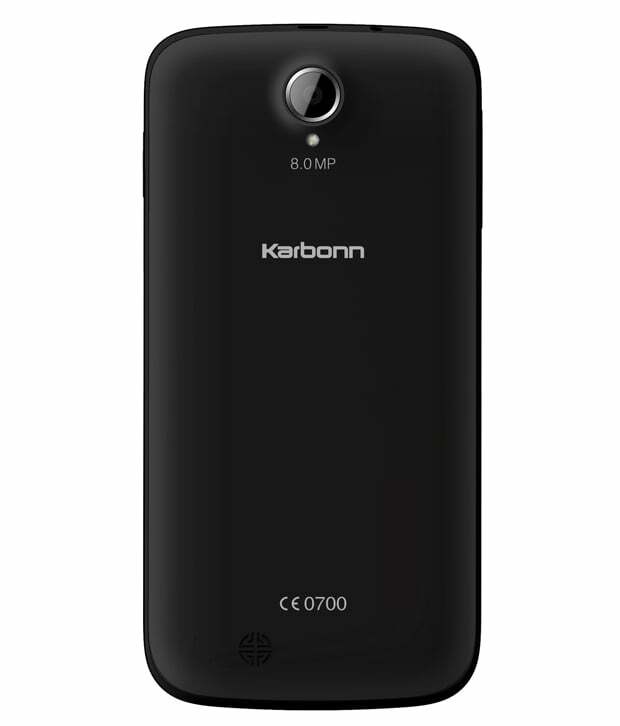 Now it has just launched a sub Rs 10,000 mid-range smartphone in the country; Karbonn Titanium S9 Lite for Rs 8,990. It is a slight cut-down version of the Titanium S9 which is on sale for around Rs 12,000 as of now in the country. Karbonn has done well to bring a big screen device at this price point. But we feel that the RAM is limited and even the software is older (Android 4.2 Jelly Bean). Samsung S7562 is far more better than this phone (S9 lite) from a third class company and using cheap, low quality mediatek chipset.